For the first time in the U.S., the Food and Drug Administration has approved an under-the-tongue therapy for the treatment of hay fever. Experts at National Jewish Health in Denver, who helped study the tablets, say the prescription-strength medication will be available only for two of the most common allergies in the U.S. - grass and ragweed pollen. DENVER, CO — For the first time in the U.S., the Food and Drug Administration (FDA) has approved the use of daily tablets to treat hay fever, particularly allergies to grass and ragweed pollen. It’s estimated that more than 17 million Americans suffer from hay fever, many of whom are aggravated by grass pollen in the spring and summer and by ragweed in the fall. “This is a great change in the approach to immunotherapy,” said Harold Nelson, MD, who helped study the effectiveness of the tablets at National Jewish Health in Denver. “This tablet does the same thing as an allergy shot. It delivers large amounts of antigens to the immune system and aims to convert the immune response to these pollens back to normal,” he said. The tablets are placed under the tongue and dissolve almost immediately. Antigens then enter the body and are engaged by the immune system. “You wind up getting about as much antigen every day as you would once a month in an allergy shot,” said Dr. Nelson. The primary difference is that, because absorption is much less efficient under the tongue than it is through injections, the tablets will have a much higher concentration of antigens. Compared to a shot, “it’s about 30 times as much extract that you receive,” said Dr. Nelson. 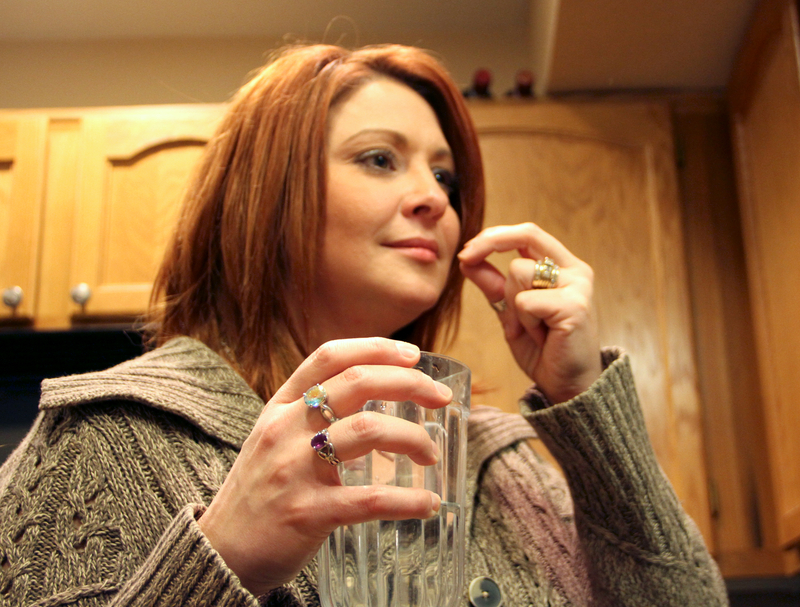 The idea of simply taking a tablet each morning to control her allergies is something Melissa Lilly of Highlands Ranch, Colo., has dreamed about. “I would love a pill. That would make my life so much easier,” she said. Currently, Lilly has to get two different allergy shots every other week, which can be a challenge. “It’s easily an hour and a half to a two hour process for me to take time out of my day to go get my shots,” she said. “To try to fit that in between work, getting the kids to their school activities, having dinner at a reasonable hour and getting homework done, it’s tough to fit it all in,” she said. Many other patients are in similar situations, which is where the convenience of a tablet would help. Although Dr. Nelson is quick to point out that while the tablet may be easier to take, there is no evidence to suggest they work any better than a shot. In fact, tablets are already in development to treat other popular allergies, like those to cat dander and dust mites. 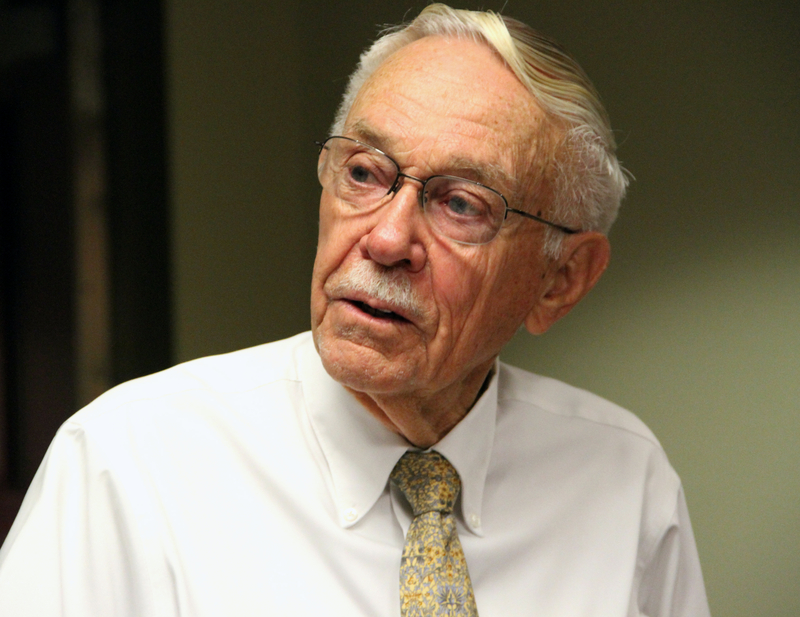 “Those are a few years away still, but they’re coming,” said Nelson. For now, the tablets will only treat grass and ragweed pollen and may not give patients any relief this year. 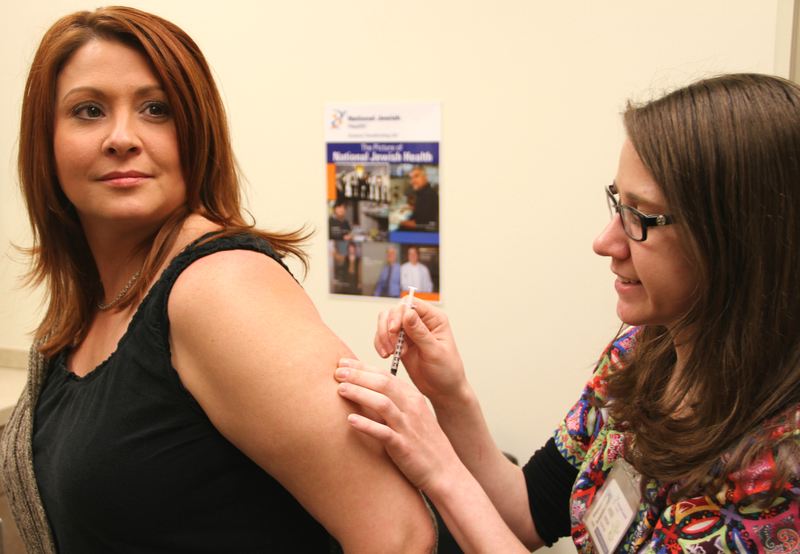 Melissa Lilly, of Highlands Ranch, CO, has to get shots every other week to control her many allergies. Lilly says some of her worst allergic reactions are to grass and tree pollens. The FDA has just approved an under-the-tongue tablet, the first of its kind in the U.S., to treat those allergies. Doctors at National Jewish Health in Denver, who helped study the tablet, say it could help make shots less necessary for patients primarily allergic to grass and ragweed pollen. Melissa Lilly, of Highlands Ranch, CO, reaches for a tissue as her body begins to react to spring pollens in the air. To help allergy patients like Lilly, the FDA has approved the first under-the-tongue therapy for hay fever, particularly for grass and ragweed pollen. Researchers at National Jewish Health in Denver, who helped study the tablet used to help control grass allergies, say it could change the way doctors approach the treatment of their patients in the future. 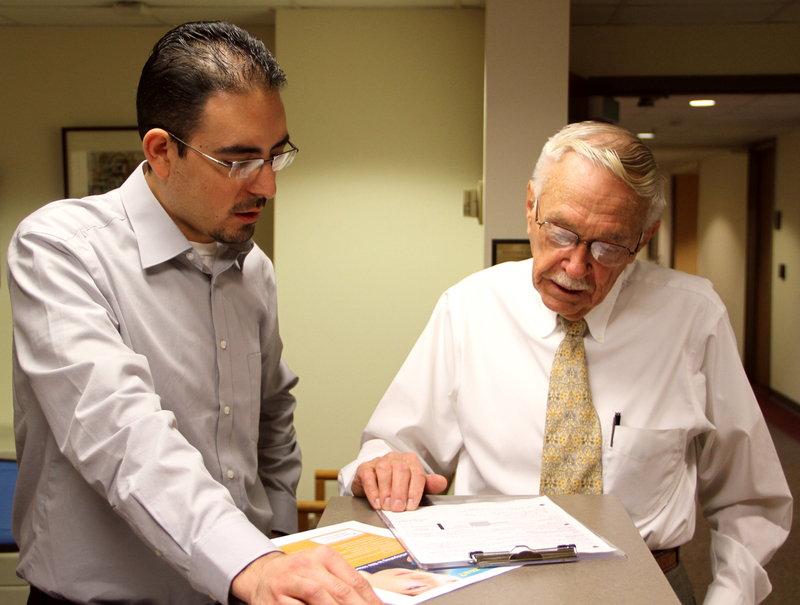 Harold Nelson, MD (right), confers with colleague Phillip Lopez at National Jewish Health in Denver, CO. Nelson helped to study a new tablet just approved by the FDA for the treatment of hay fever. Nelson says the daily, under-the -tongue tablet dissolves in the mouth, delivering allergen extracts to the system about 30 times more concentrated than allergy shots. Harold Nelson, MD, thinks a new tablet could mark a fundamental approach to treating certain allergies in the future. The tablet, which dissolves under the tongue, was just approved by the FDA for the first time in the U.S. for use in patients with allergies to grass and ragweed pollen. Nelson, who helped study the tablet at National Jewish Health in Denver, says they could help make allergy shots much less necessary for certain patients in the future.